Bradley Cooper is one of Hollywood's leading actors today, and chances are you have seen him on the big screen. People magazine named hit the Sexiest Man Alive in 2011. 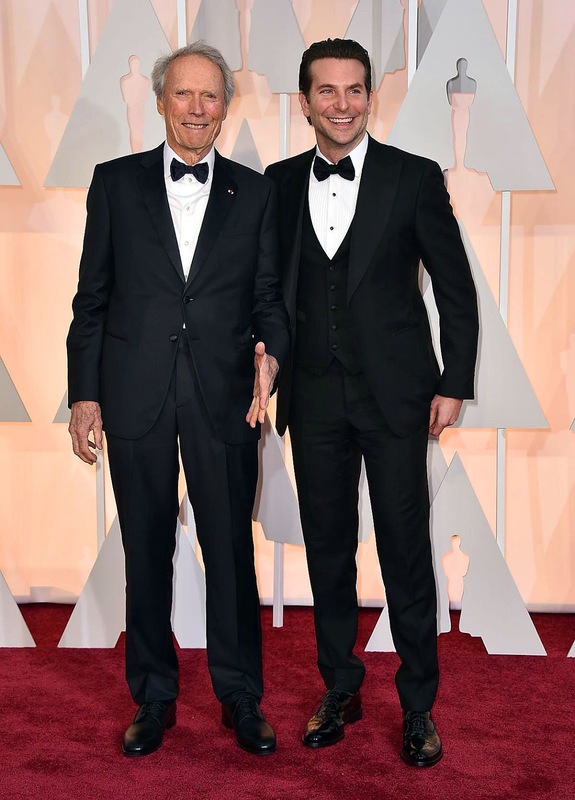 To date, Bradley Cooper has been nominated for Academy Awards 4 times. Bradley is perhaps best known for the Hangover trilogy (2009-2013) which he starred in. He has also been in many other great movies, including Silver Linings Playbook (2012), American Hustle (2013), and American Sniper (2014). Bradley Cooper is pictured below with fellow actor, Dennis Quaid, and notice that Bradley Cooper is wearing a two-tone Rolex GMT-Master, known as the Root Beer GMT-Master. Bradley Cooper is pictured below with fellow actors from the motion picture, "The Words." Zoe Saldana is pictured on the left, with Dennis Quaid in the middle. Bradley Cooper is wearing his Rootbeer GMT-Master with a modern leather strap, which gives the watch an updated, more contemporary, Retro-Futuristic look. I believe the The Rootbeer Rolex GMT-Master was introduced in the 1960s, and was discontinued in the 1990s. An obvious question is "Where did Bradley Cooper acquire his Root Beer GMT?". 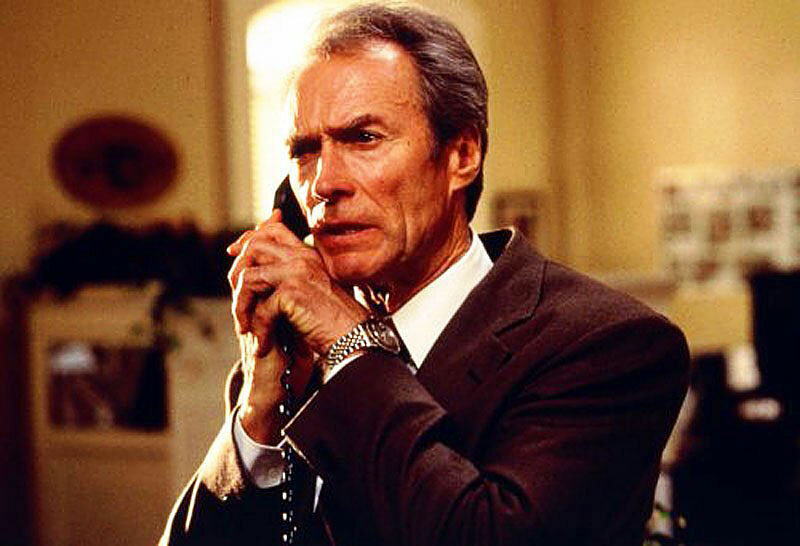 This is pure speculation, but I think his good friend, Clint Eastwood may have given it to him. 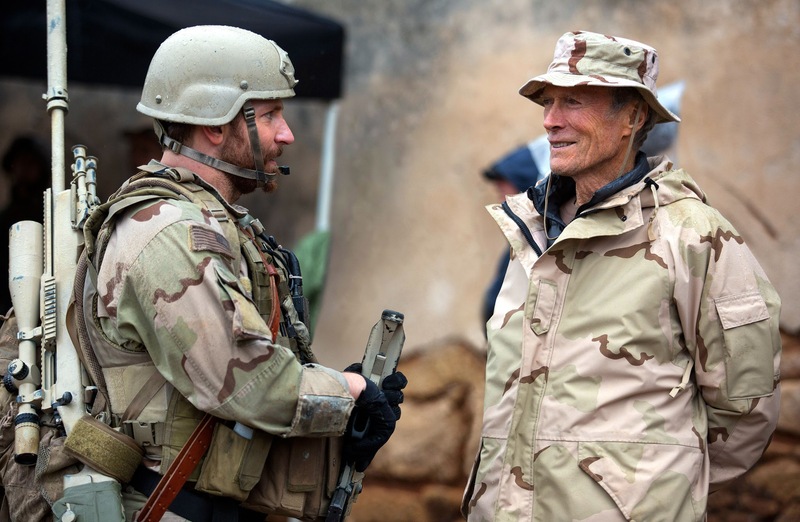 Cling Eastwood directed the movie American Sniper which Bradley cooper was the start of. 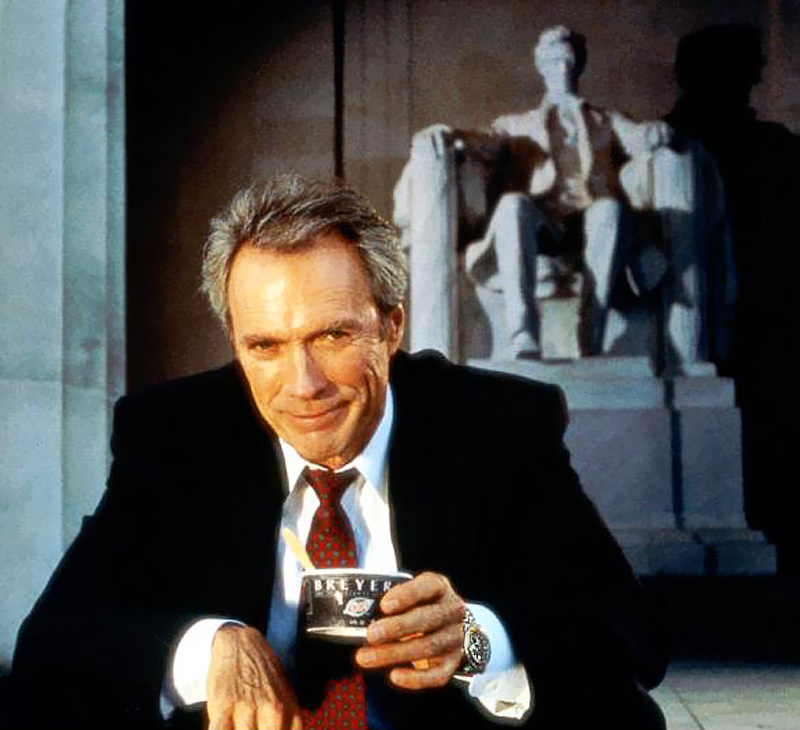 Clint Eastwood is pictured below wearing his RootBeer GMT-Master. 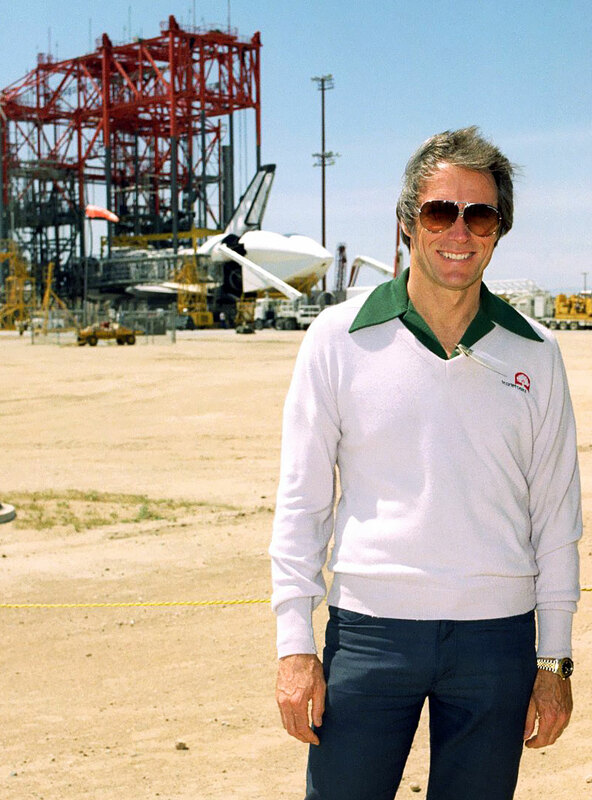 This photo of Clint Eastwood was taken at the NASA Dryden Flight Research Center in April of 1981 and we see Clint in front of the very first Space Shuttle, Columbia just after it completed its first orbital flight. The photo below shows Bradley Cooper on the set of the 2014 film titled American Snipper, with Clint Eastwood. American Sniper is about a U.S. Navy Seal who is the deadliest marksman in U.S. Military history. Clint Eastwood and Bradley Cooper are pictured below at the 87th Academy Awards, where American Sniper was nominated for 6 Oscar Awards.